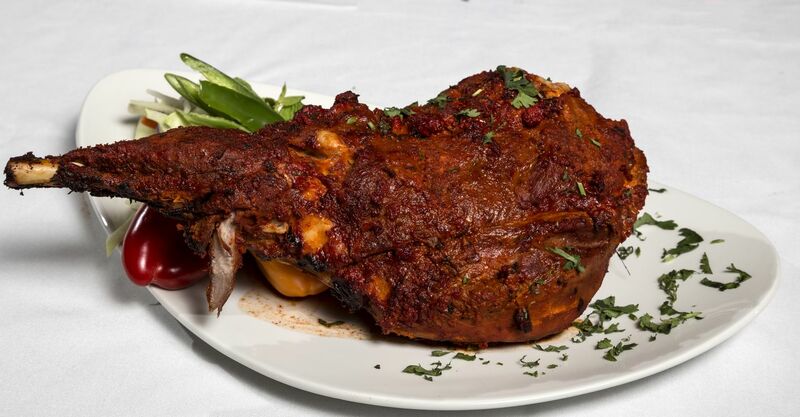 We offer authentic Indian food to our customers. Ours dine in menu fits right into the need & likes of our special dietary customers e.g vegetarians,vegans, gluten-free,halal and non-vegetarians. Note: Please let your server know about your any kind of allergy of special dietary concerns before the order.